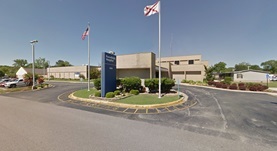 Dr. Agasanakatte Palakshappa is a pathologist from Muscle Shoals, Alabama who has an extensive medical experience of more than twenty years. Mr. Palakshappa graduated from the Mysore Medical College and continued his studies with a residency in anatomic and clinical pathology at St Mary Medical Center. Dr. Agasanakatte Palakshappa has been certified by the American Board of Pathology. He has a proven interest in the research area where he helped publish a study on posterior fossa subdural hematomas. 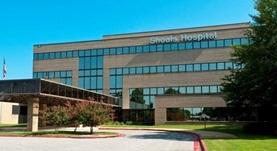 Dr. Palakshappa is currently affiliated with the Russellville Hospital and the Shoals Hospital. Dr. Agasanakatte Palakshappa has contributed to 1 publications. Posterior fossa subdural hematomas in neonates. Blank, N. K., Strand, R., Gilles, F. H., Palakshappa, A.; Arch Neurol. 1978 Feb.